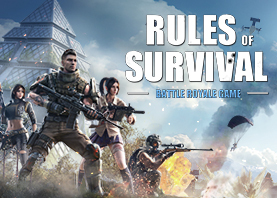 Top-up Rules of Survival! Cross-platform payment Solutions for both iOS and Android. 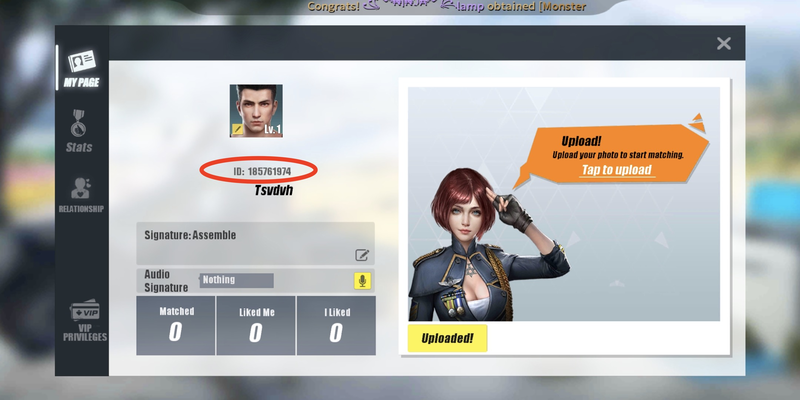 Buy Rules of Survival diamonds for India and pay using Paytm and UPI. Top-up Rules of Survival diamonds without a credit card!